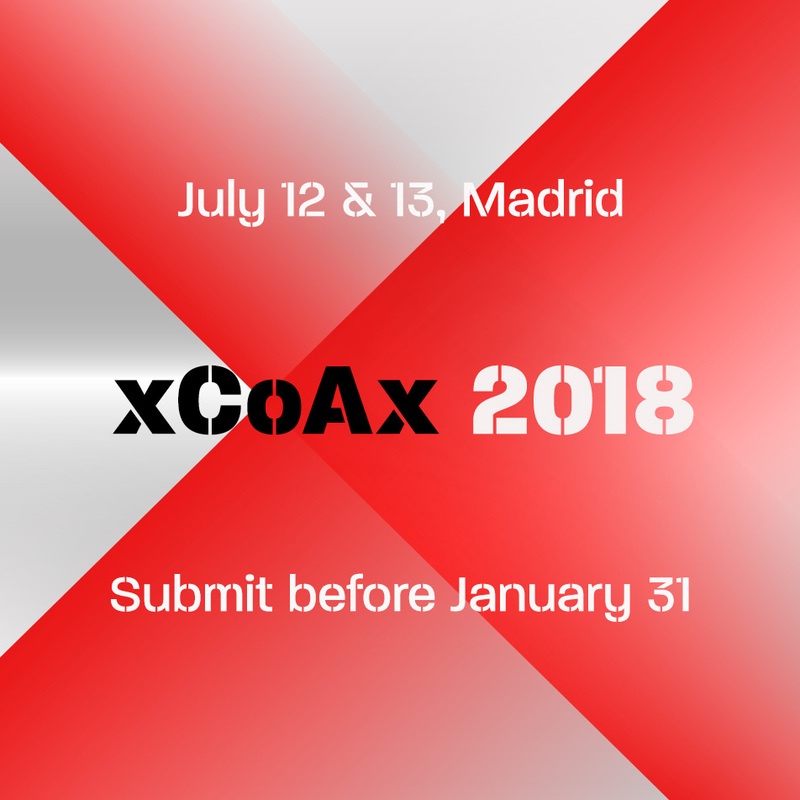 The proceedings of xCoAx 2017, the fifth conference on Computation, Communication, Aesthetics, and X, are now available at 2017.xcoax.org. Edited by Luísa Ribas, André Rangel, Mario Verdicchio & Miguel Carvalhais. 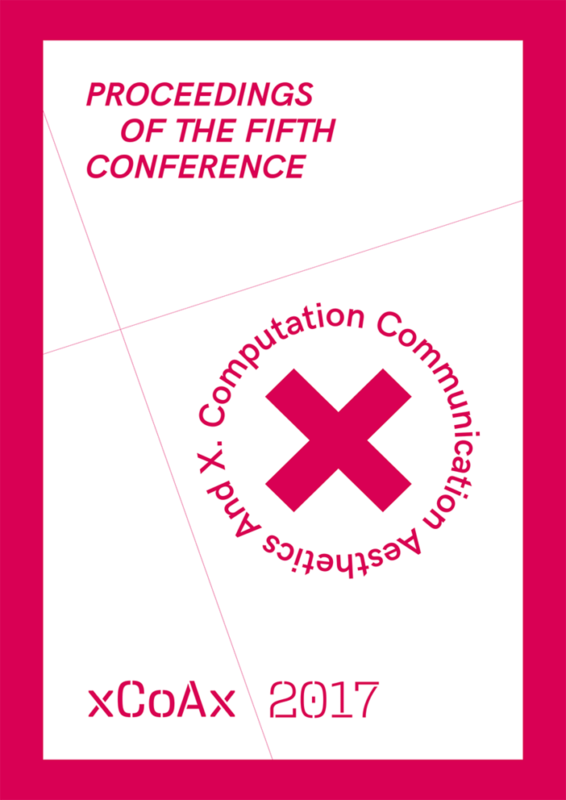 Designed by Luísa Silva Gomes. ISBN 978-989-746-128-6. 389 pages.